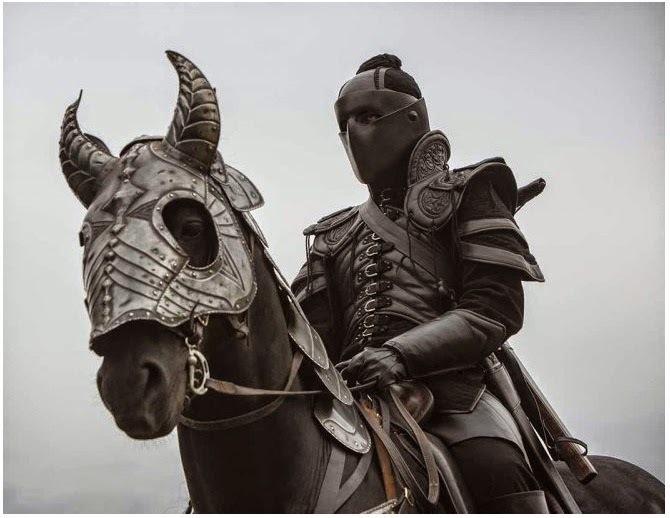 Two epic treats for you today, people, starting with the brand new, actually the first, photos from the third season of one of world's most beloved historical TV series DA VINCI'S DEMONS which should arrive to the small screens probably next April at Starz and in more than 120 countries around the globe! As you probably remember the second season finale left us with Italy facing invasion from the massive Ottoman fleet and with Leonardo's long lost mother appearing unexpectedly at the imperial ship of the Turkish sultan! Leo was left setting up a special weapon which could defend them from the enemy galleys! According to the series creator David S. Goyer (who is giving up the show runner seat to John Shiban), the third run of the Emmy nominated series will see Leo facing the fact that his inventions might be used by the forces of evil too. 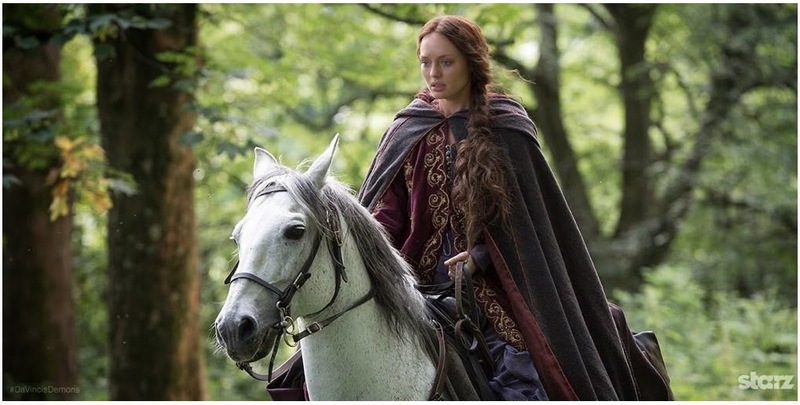 Tom Riley will return in the role of Leo, Laura Haddock as his lover Lucretia Donati, Elliot Cowan as Lorenzo de Medici, Blake Ritson as count Riario and James Faulkner as the evil Pope Sixtus. 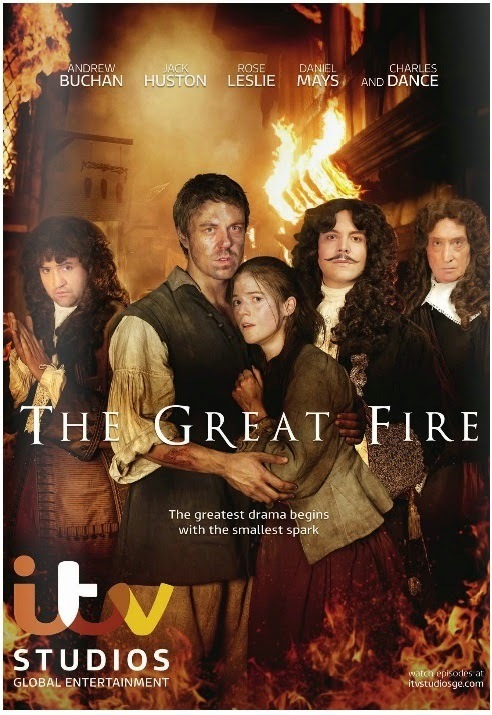 Another historical drama to look forward to is coming to the small screens October 16th - it's British ITV's THE GREAT FIRE with the story set in 1666 and with events unfolding over four consecutive days, when the infamous Great Fire indiscriminately engulfed the city of London, as no matter what your path in life or status all human life is vulnerable. From the humble baker, Thomas Farriner (Andrew Buchan) and his family to the ambitious Samuel Pepys (Daniel Mays) and King Charles II (Jack Huston), the characters’ stories will interweave as the city, and their lives, are changed beyond imagining during one of British nation’s greatest historical disasters. The fire consumes homes and lives as loyalties and friendships are tested and passions come to the fore. As the greatest city of the 17th century is destroyed, the fire is a catalyst to acts of forbidden love, deceit and despair. 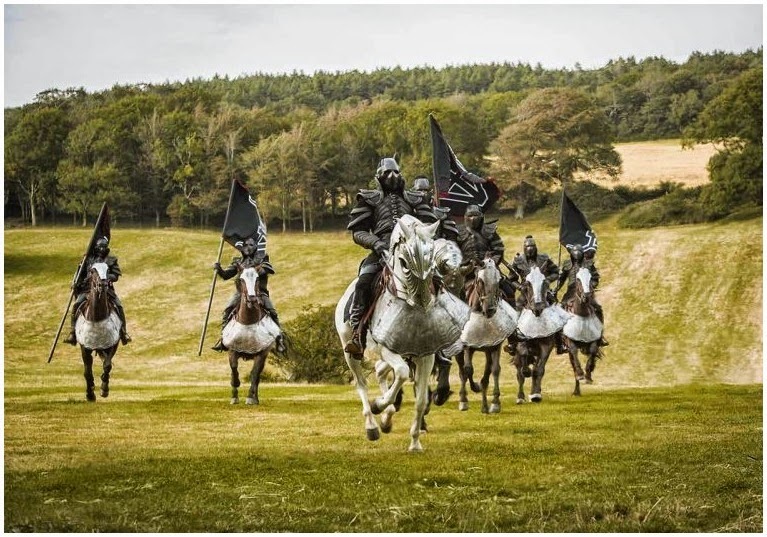 GAME OF THRONES' Rose Leslie is Farriner's wife, Oliver Jackson Cohen is portraying king's brother, James Duke of York, while Charles Dance will be Lord Denton - an emissary of the King's! Directed by Jon Jones (MR. SELFRIDGES) the series uses real pyrotechnics and special effects. I didn't know Da Vinci's Demons was so wide-spread. Being in 120 different countries is impressive! The Great Fire trailer was very impressive. 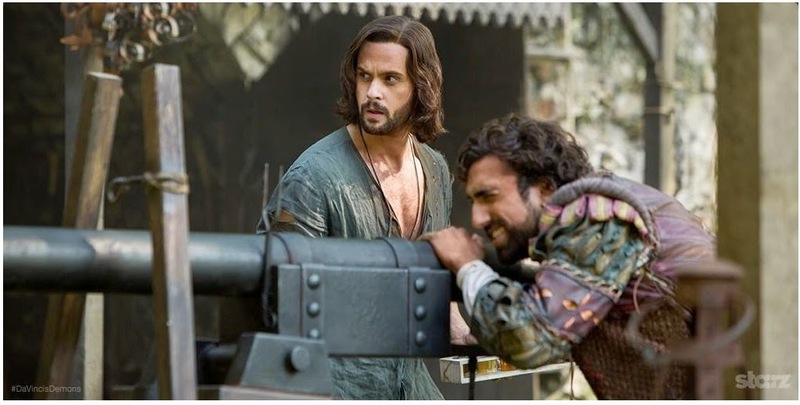 I don't watch Da Vinci's Demons but I've at with others who watch it and can say it's a really good series. 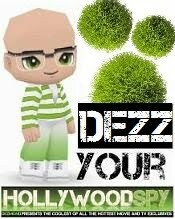 A very well done piece on the upcoming 3rd season Dezmond. 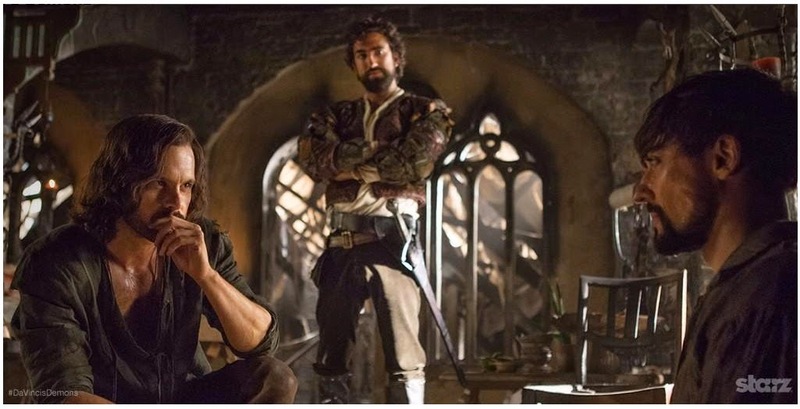 DA VINCI'S DEMONS is probably the best of the epic shows out there, brilliant actors, sets, costumes and stories. 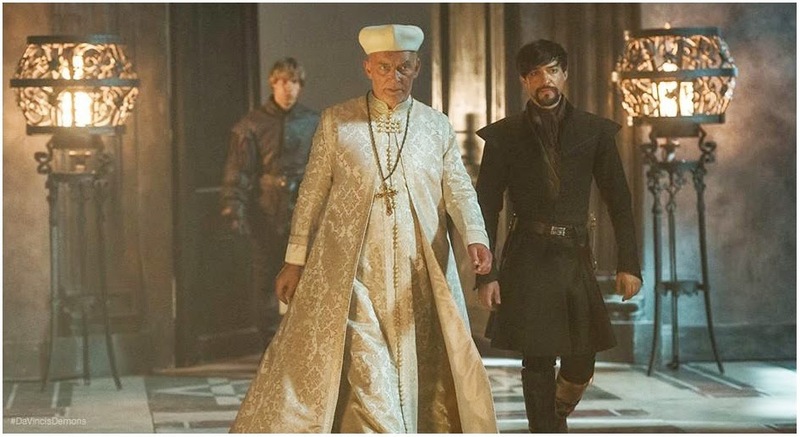 I delighted to see the sequel to Da Vinci's demons, I liked the first season . eek! I haven't finished watching the 2nd season of DaVinci! Hey you! Third season? I didn't even know there was a first season.... I'm that well-informed. Ha! But seriously... people like to dress up, right? The Great Fire trailer was pretty good. I always think you are referring to the Chicago fire many years ago at first though, until I start reading through. I still wonder about that fire when driving through Chicago sometimes. Some of those houses and neighborhoods are so close together, I think it would be possible for them all to go up in flames if one were to catch fire. So many exciting new TV series. I'm trying to catch up on Hulu right now. So many actual disasters going on - at least the series and movies are distracting. Yipes, I said that.